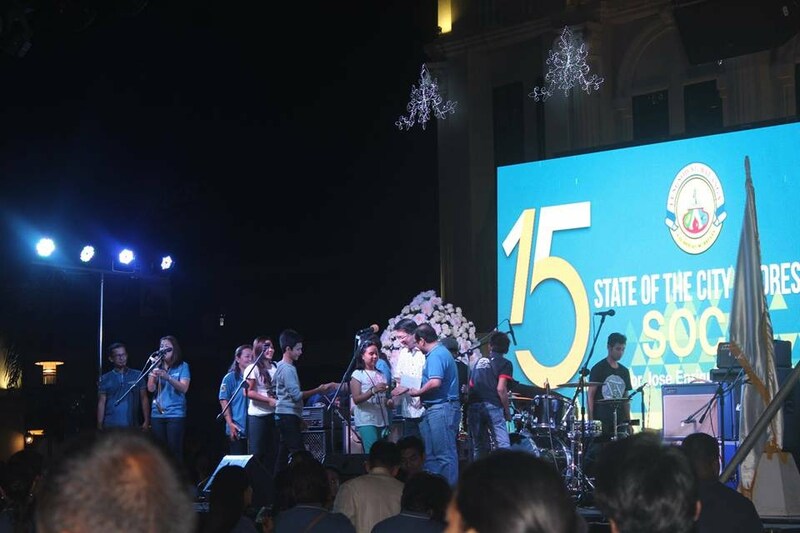 During the 15th year anniversary celebration of the cityhood of Balanga, the city launched its campaign against the use of tobacco. A group called the “Tobacco Free Generation (TFG) Movement” targets the younger generation that was born from the year 2000 and onwards, to make a commitment and pledge not to smoke a cigarette; to stop the increasing number of diseases and deaths caused by cigarette smoking. Tobacco Free Generation (TFG) is a social movement that seeks to re-balance the landscape of teenage smoking. Helmed by doctors, medical students, teachers and volunteers, they seek to connect with youths in schools to educate and encourage them to be part of the tobacco-free generation and not to fall prey to being ‘replacement smokers’ of the tobacco industry. TFG encourages teens to be the generation that makes the difference, the generation that says NO to cigarettes and to look after themselves and their peers. To promote TFG awareness, the City government of Balanga thru the City Health Unit invited different schools both public and private elementary to join various contests such as the Infomercial/Video making contest. The said contest was a two (2) minute video presentation encouraging the youths not to become replacement smokers. Various schools submitted their entry though given a set of criteria in judging the infomercial, only Balanga Elementary School qualified; thus bagged the award of “Champion for TFG infomercial/video making contest”. Credits to the said award-winning informercial were given to Jenalyn Venegas, Ryza Palad, Roedghie Sablada, Lei Andrew Guevarra and Gerwin Reyes and ICT teachers who worked on the video, proving that Balanga Elementary School is a school of excellence. Kudos to everyone who made it happen!